The Scaling Debate, mostly all stems from a single variable in the Bitcoin code which was added in 2010. This variable restricts the block-size to 1MB and was a temporary way to prevent the network being flooded in it's early days. To be clear, it was explicitly stated by Satoshi that it was a temporary limit. 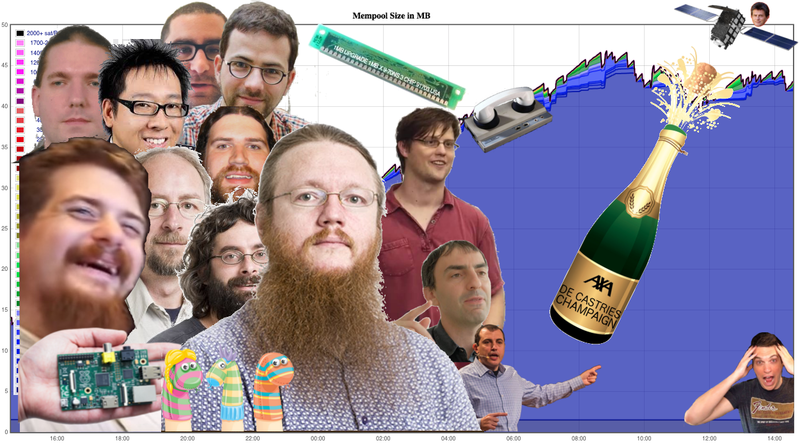 There were two side to this debate, one believing that keeping the block-size small was beneficial to the network, while the other understanding that those who have the most incentive to support the long-term direction of the network should decide what is economically feasible (i.e the miners). This "debate" however stopped being a debate when censorship and underhanded tactics became the modus operandi of the /r/Bitcoin "moderators", Bitcoin Core and other actors around them. One of the most well known reviews of censorship was made in the linked Medium post from John Blocke. The article detailed some of the censorship which had taken place up until that point (late November 2016), he too did a follow up post linked here. In terms of underhanded tactics, a fine example can be seen when Gavin Andresen was in essence booted out of Bitcoin Core for having opposing views. This was done under the pretext of his account being hacked. Gavin's access was never granted back even after he was clearly not hacked. Now, before closing the door on censorship and moving on to other pivotal aspects and moments which lead to formation of Bitcoin cash it's important to remember than even though there is now Bitcoin core as well as Bitcoin cash, the censorship continues day-in and day-out on /r/Bitcoin. "The UAHF proposal is a peaceful and voluntary departure of different community members who have different opinions or visions, and it is not intended to make an attack against other blockchain(s), even if the UAHF chain has the higher hash rate. At the time Bitmain made the announcement for UAHF the climate was.. well.. heated. Censorship of some of the most important forums continued while employees of Blockstream began lobbying for Segregated Witnesses (SegWit) to be implemented into Bitcoin's protocol by a backwards compatible fork. This backwards compatible fork however would force the community who were/are opposed to the software to be by default forced to comply with the Bitcoin Core developers and the "roadmap" that they have put in place. Vitalik Buterin has actually written about the difference of forks and what it actually means in practice (link), one is coercive the other is voluntary. 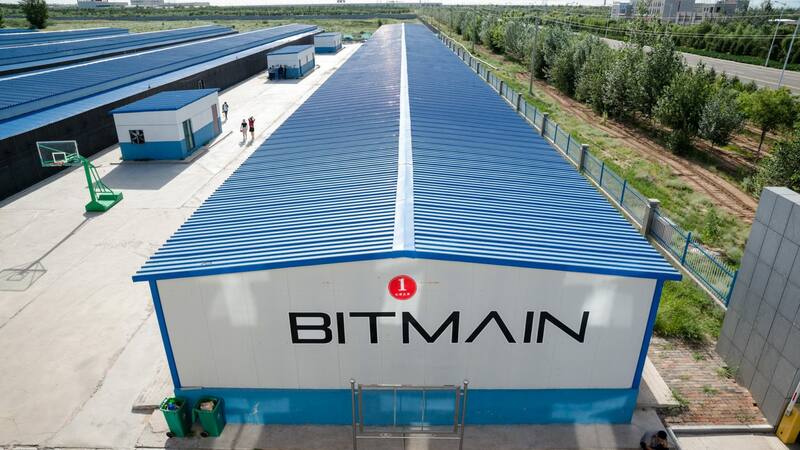 With Bitmain announcing that they would be supporting with their resources, a hard-fork contingency plan to give those opposed to Segregated Witnesses (SegWit) an alternative, or rather, a life-raft away from the central decision making of Bitcoin Core, there was a breath of fresh air and excitement in the community. Not only did it give a life-raft for those opposed to Segregated Witnesses, but it also gave a life-raft for those in the community who believed that Bitcoin Core developers and censored channels would botch the 2MB fork which was planned and promised after Segregated Witnesses was added. But.. how would miners be able to mine bigger blocks if there was no supporting software? At the The Future of Bitcoin conference in Arnhem (The Netherlands), Amaury Séchet gave a presentation announcing big block compatible software for miners to direct their mining power towards. One important aspect which was needed to better help the market anticipate Bitcoin cash's likelihood and significance was to see into the future, to see whether the market saw value in the overarching principles. ViaBTC was primarily a mining pool operator however also operated a relatively small exchange in comparison to the bigger players on the market like Bitfinex, Kraken, Bitstamp, GDAX etc. 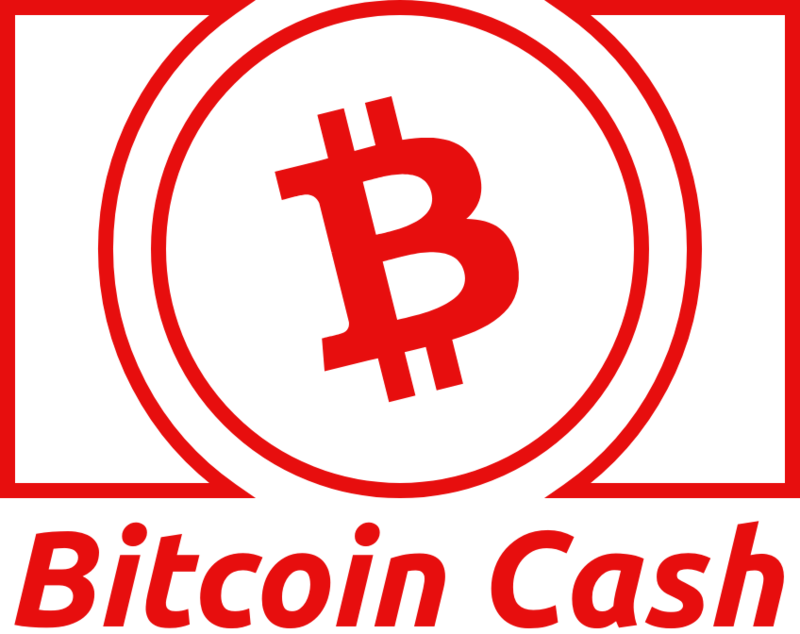 They however saw the opportunity to facilitate price discovery and made this announcement to launch Bitcoin cash futures trading. By opening the futures market, individuals who believed in the importance of Bitcoin being peer-to-peer digital cash, or people who were speculating, were able to sell their BTC and buy Bitcoin cash (then under the ticker symbol BCC). On the other side of the trade were individuals who believed that Segregated Witnesses would solve scaling issues "immediately" or didn't believe in cheap peer-to-peer transactions (but rather consistently high fees, think "champaign"), or were speculating. Prices fluctuated from around $200 to over $800 during this roughly two week period of trading before the actual fork date (1st August 2017). Leading up to the fork on the 1st August 2017 the community was abuzz! Every day individuals would contact those around them, those they do business with and platforms that they trade on and ask whether Bitcoin cash would be supported. This buzz brought out many who were sleeping during The Scaling Debate, and with a new found vigour. 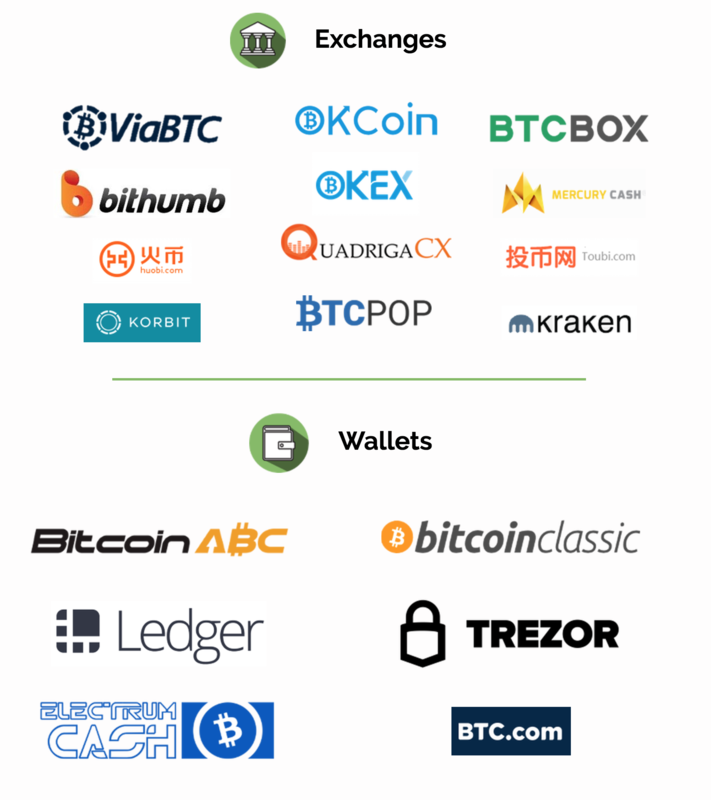 Day-in and day-out www.bitcoincash.org tracked which exchanges and wallet would be supportive of the fork, and in doing so, strengthening the sense of community for all those involved. As the Bitcoin chain began to diverge in two directions one could clearly see how "hodlers" decided to allocate their resources between the two chains. The top 10,000 addresses which control just over 50% of the total Bitcoin supply began accumulating MORE Bitcoin cash relative to their Bitcoin core positions. 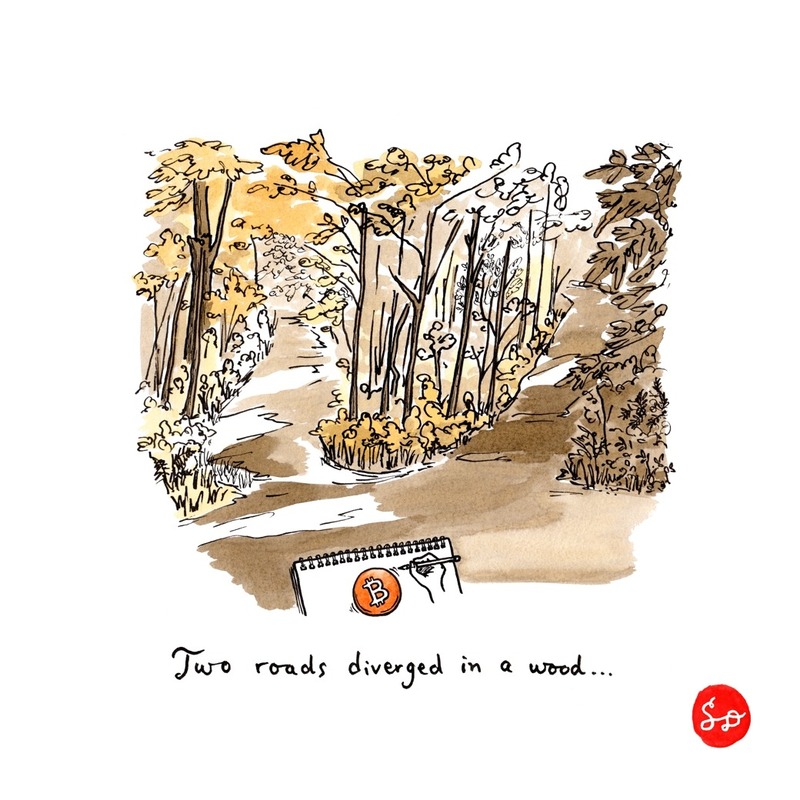 By doing so they signalled which of the two chains they see having a longer-term value proposition. What comes to mind is, "short-term price doesn't necessarily reflect long-term value". This is what seems to be the case with the investment decisions of the largest Bitcoiners. The below post outlines this gradual change which began as soon as the chain split. At present the top 10,000 addresses control roughly 10% more Bitcoin cash than previously, that is to say those with the most Bitcoin assets appear to have invested more towards Bitcoin cash. great post. but hey, you completely left out ryanxcharles in your listing...how so? I think an infographic-like timeline (simplified and more comprehensive versions?) would be helpful to illustrate the points and events you mentioned in your article. Please update your document accordingly.